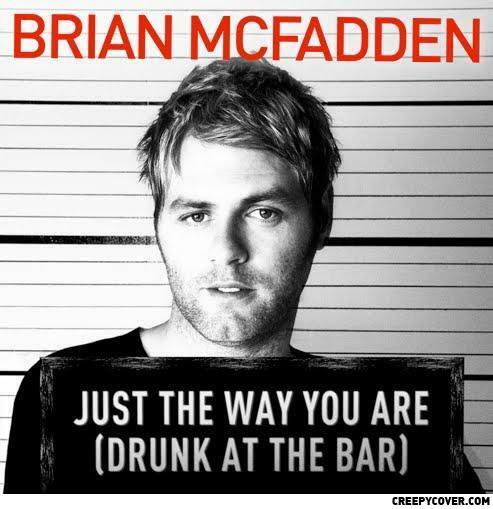 You're BUSTED Drunky McFadden Pants! O God I know who this is!! Your entire family in my basement.